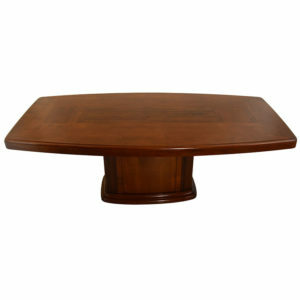 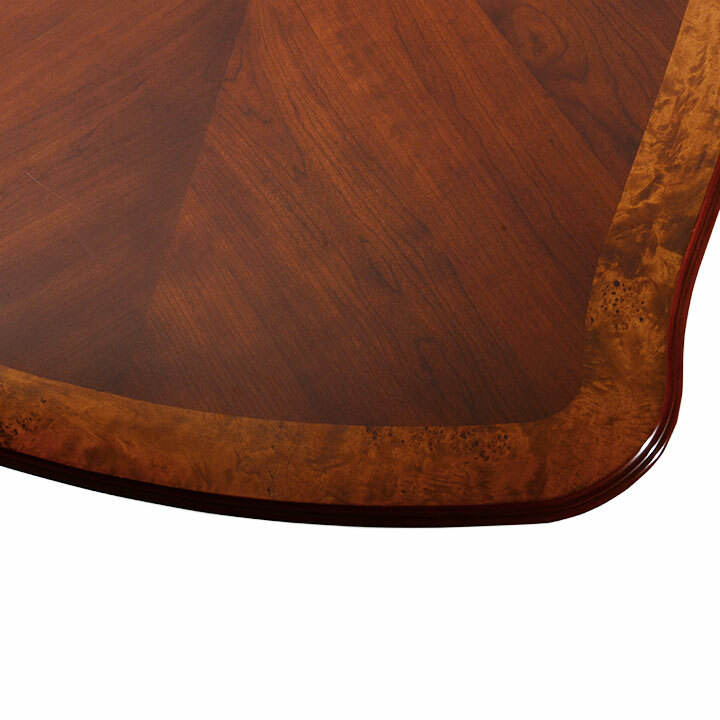 Estate American walnut oval conference table. 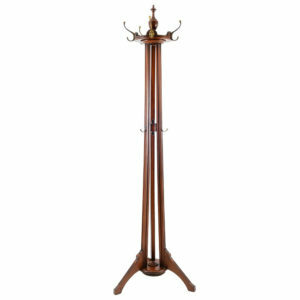 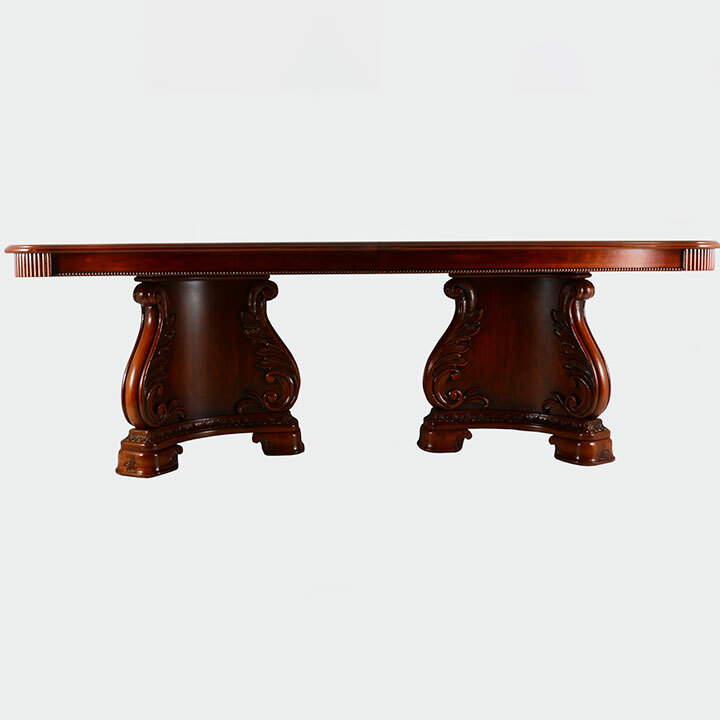 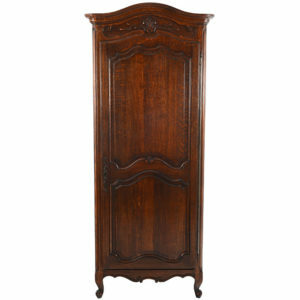 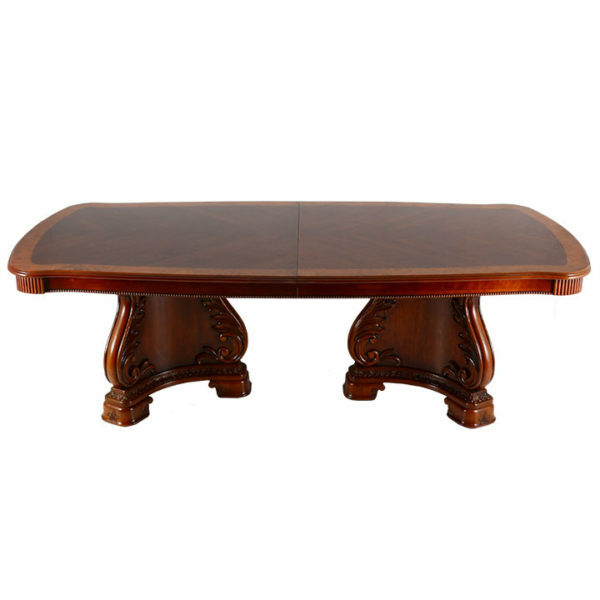 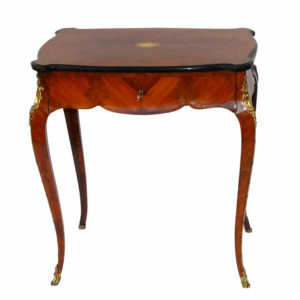 The walnut table features a carved concave tripod pedestal and a single leaf. 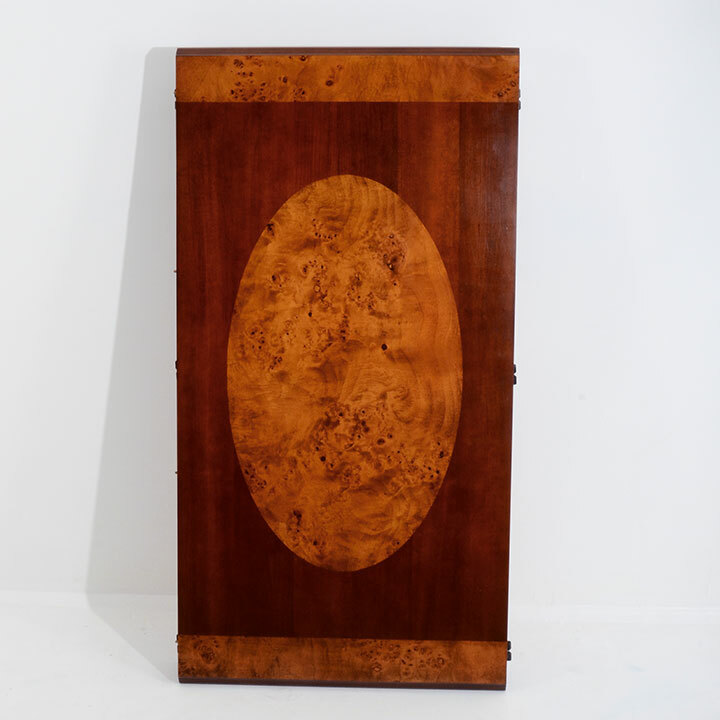 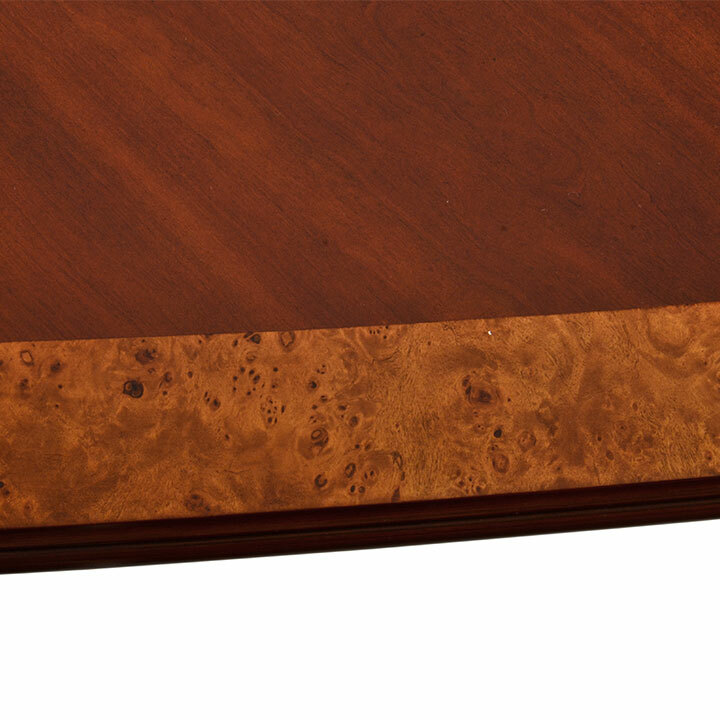 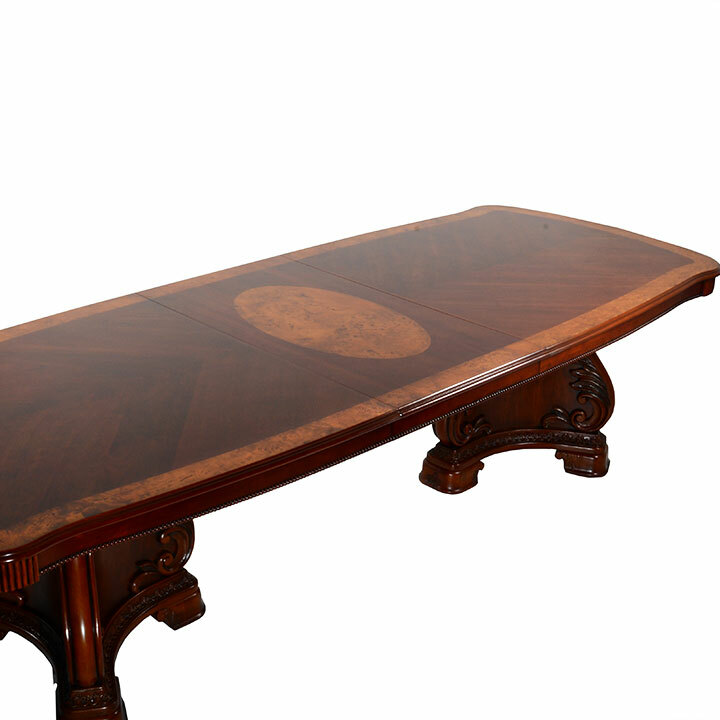 This walnut conference table has burl walnut veneer edges and decorative center on leaf.